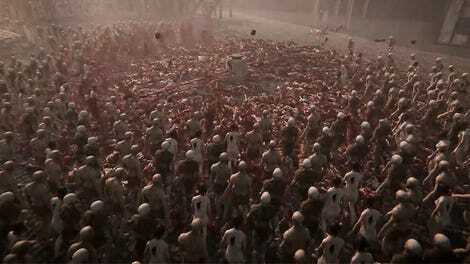 They’re coming to get you, Bill. Maybe it’s wrong to get overly excited about a movie based solely on its trailer, but The Dead Don’t Die—the upcoming zombie film from indie auteur Jim Jarmusch, which stars Bill Murray, Adam Driver, Steve Buscemi, and an eclectic array of other actors—looks pretty goddamn amazing. Jarmusch has been making movies since 1980, and though he’d often dipped a toe here or there into genre (Elvis’ ghost in 1989's Mystery Train, the edge-of-reality ramblings of 1995's Dead Man), he went full-on supernatural with 2013's dreamy vampire romance Only Lovers Left Alive. So why not zombies next? 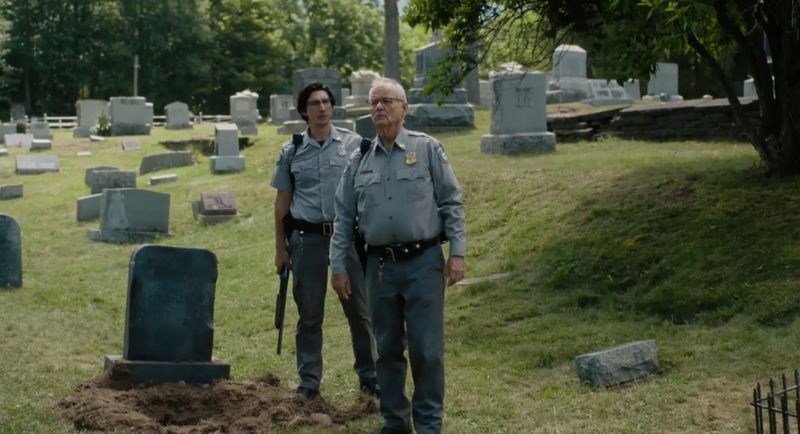 This first trailer suggests The Dead Don’t Die won’t innovate too much on the classic undead narrative, setting its story at the beginning of an outbreak as the residents of a small town (including its bespectacled police force) try to figure out WTF is going on. But Jarmusch’s offbeat sense of humor, buoyed by that cast—stuffed full of Jarmusch regulars, including rock legend Iggy Pop as a zombie and Tilda Swinton as a funeral director with mad sword-slicing skills—makes it appear that The Dead Don’t Die could achieve Shaun of the Dead levels of greatness. With Zombieland 2 coming later this year (without O.G. cast member Murray, who presumably didn’t want to overload his schedule with projects revolving around flesh-chomping ghouls), it’s a very good time to be a zombie-comedy fan. The Dead Don’t Die is out June 14.